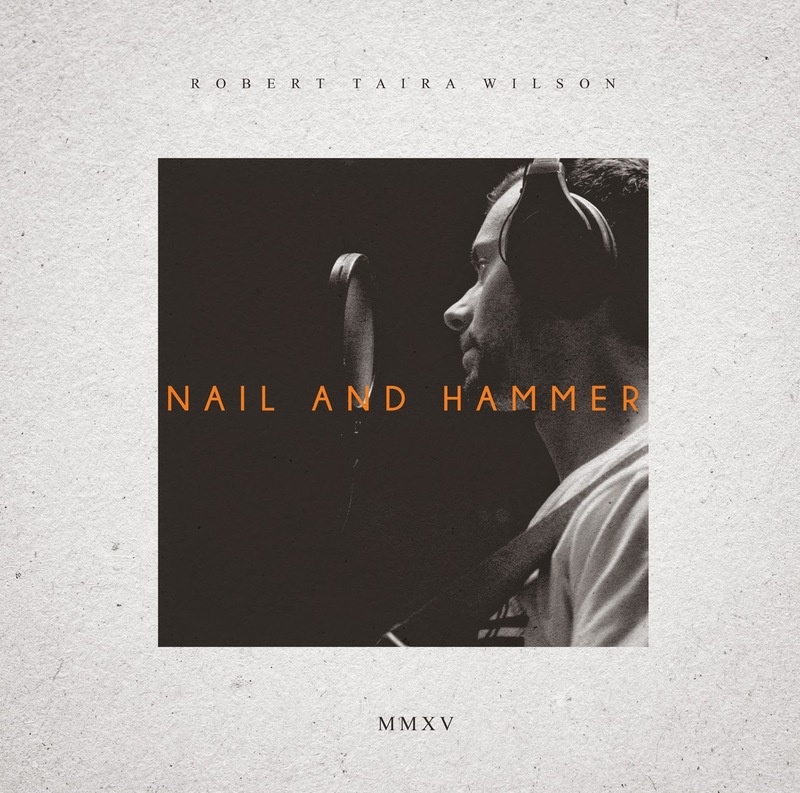 Robert Taira Wilson: Sample From London Studio Session August 2013. 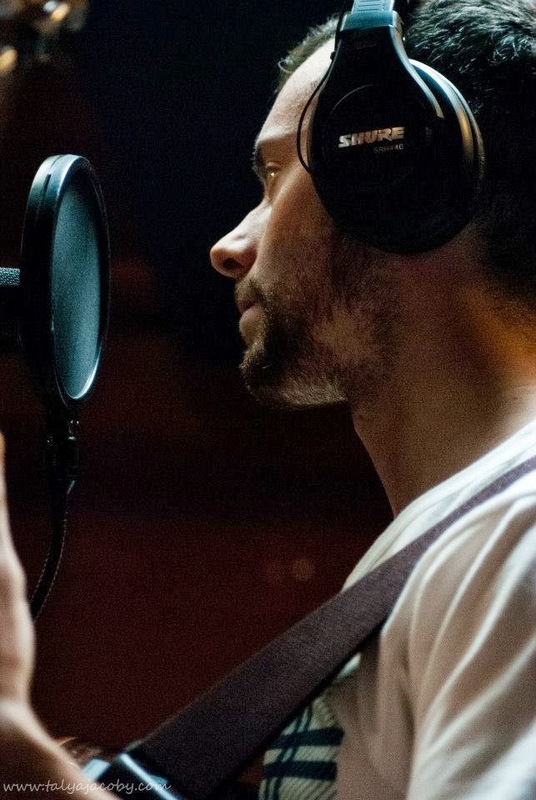 Sample From London Studio Session August 2013. A sample from my London Studio sessions August 2013. The finished Album will be mixed and mastered soon. With Robyn Hemmings and Andrea D'ostuni.